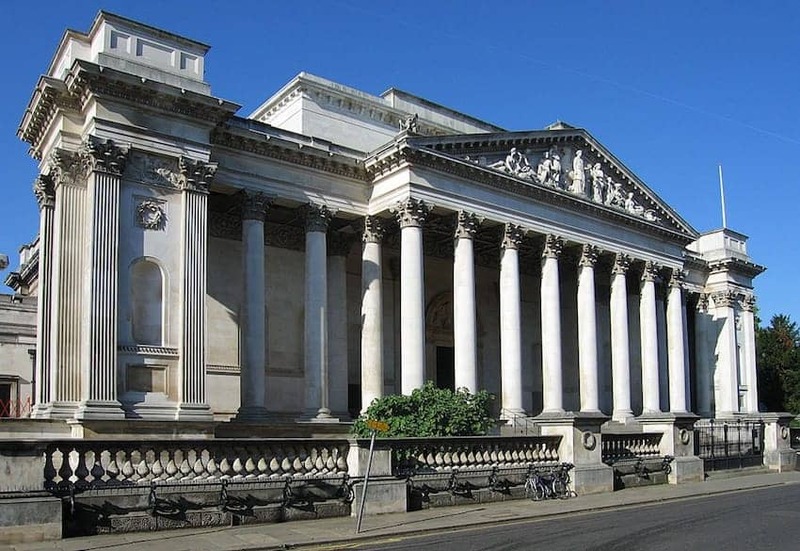 The Fitzwilliam, named after its founder the 7th Viscount, is the art and antiquities museum of the University of Cambridge. Established in 1816 it is now entering its third century. The museum covers a huge array of antiquities and displays ranging from Ancient Egypt to Japanese art, along with literary and music manuscripts and rare books and paintings, including masterpieces by notables such as Titian, Rubens, Hogarth, Gainsborough, Constable, Renoir, and Picasso. Among the works in the collection are the bas-reliefs from Persepolis and an important Impressionist art collection.